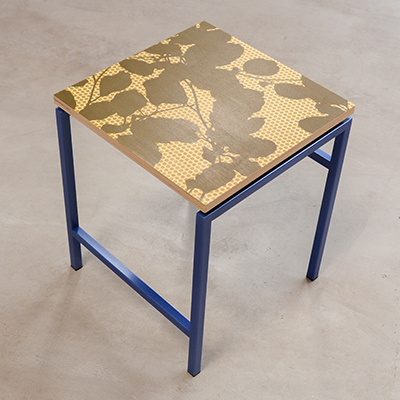 Stool / Table [K&K_IntStool_DGreen] - AUD $299.00 : Kif and Katast, a new contemporary design space featuring our in-house range alongside the works of local & international, established and emerging artists. 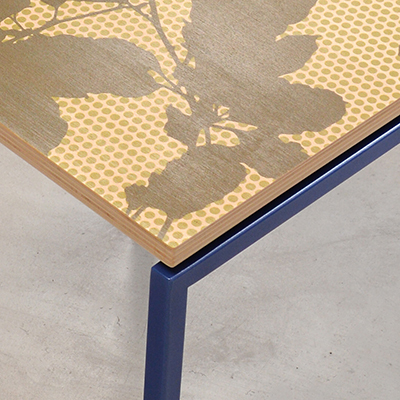 These interior stools / tables feature a range of print designs. The print designs have the potential to be produced in custom colourways. The 18mm plywood lids are sealed with a robust matt sealer. Like all our work, these stools are produced in Melbourne. A new batch of stools are in production & will be available in late November. Freight: Cannot be calculated by the on-line store freight calculator due to size - please contact us for confirmation. Lead-time: Immediate delivery / Up to 6 weeks if the piece is not in-stock.